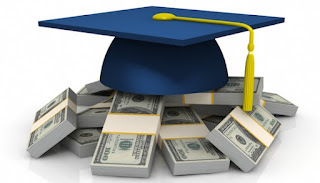 WHAT ALLOWS DISCHARGE OF STUDENT LOANS IN BANKRUPTCY? According to the article, an unemployed, disabled, 45 year old woman living far below the poverty line was not allowed to cancel more than $37,400.00 student debt in bankruptcy. That statement alone would suggest to most that under the “undue hardship” provision, she should be one of the rare few that are supposed to be allowed to discharge student loans in bankruptcy. “NOT TO BE!” said the Judge, while acknowledging her income was only $10,000.00 per year derived from Social Security Disability and Public Assistance since 2008. Even though the debt had grown from the original amount of $13,250.00 to an astronomical $37,400.00 due to interest and late charges, the Judge ruled she didn’t satisfy the undue hardship test because one year she had earned an extra thousand Dollars and had not paid any of it towards her student loans!!!??!!! The court noted that she might be eligible for a Federal Loan Student Consolidation Program in which she would not be required to make ANY payment as long as her income didn’t increase! Then, in 25 years the loan would be forgiven! At a time when Student Loan Debt AND default has reached critical mass, this Judge has raised the bar even higher. Lack of employment opportunities that pay enough to retire the debt that was supposed to provide the means to pay the loans (which now are exceeded only by mortgage debt), has sentenced student loan borrowers (and in many cases their parents and even grandparents) to a life of indentured servitude to the government. (Or to the private investors who buy these loans!) Instead of Guaranteed student loans, we now have GUARANTEED STUDENT LOAN HARDSHIPS! Need more information? Contact Jon L. Martin- Chair at 772 419 0057. Better yet, if you’d like to change this before YOU end up the same, write your Congressman and your Senator to amend the bankruptcy code to allow discharge of student loans in Bankruptcy. It’s YOUR problem too! 1. Truth is, if the lender is not going to report to the credit bureau, the debt to income ration should be minimized by not reaffirming the mortgage. 2. Borrower‘s struggling through a Chapter 13 have a hard time making mortgage payments on time; thus the likely hood of negative information is high if reaffirmed. 3. If not reported, the borrower can name thepayment here or there, catch up payment, and pay whatever late fees accrue; all without risking a negative trade line on a credit report. Learn more about how our legal expert can protect you from debt and help you understand the bankruptcy process. Contact us today for more information. 1. You only need to pay the minimum each month. Your credit–card bill will show the total amount you owe and a minimum payment, typically about 4% of your bill. Paying at least the minimum payment bythe due date keeps you current and helps your credit score, a key way lenders grade your financial behavior. However, if you payonly the minimum, you‘ll still pay interest on the whole balance that you owe, at interest rates that are among the highest in the financial world. Your bill must show how long it will take to pay off your debt if you make only the minimum payment each month—and that‘s usually a frightening amount of time. 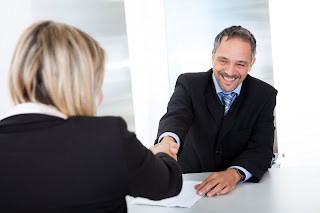 In reality, the minimum payment is something of a ruse, essentially an enticement to get you to pay just enough to keep current while also running up high interest charges. As you accumulate interest charges, your interest will actually begin to compound not just on what you owe, but also on your interest payments. In other words, you will be paying interest on interest. If you cannot pay the entire bill each month, pay as much as you possibly can. 2. Your credit limit reflects what you can afford. In reality, your credit limit has no relation to what you can afford—or how much you should spend. The credit-card company has looked atyour record of paying your bills and your other accounts and decided how much it is willing to loan you at onetime. It doesn‘t have aclue if you really can pay off that much debt because it doesn‘t know how much income you have right now or your net worth. You may be tempted to see a credit limit of $10,000 or more as a license to spend. But likely, thatdecision will put you in a financial hole—and maxing out your debt will hurt your credit score. 3. The interest rate will stay thesame over time. This isn‘t likely. 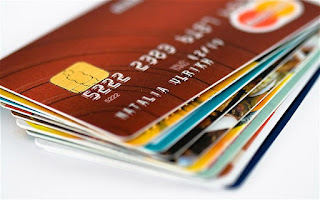 The Credit Card Act of 2009 restricted how credit–card companies can raise fixed interest rates. In response, most companies that offered fixed interest rates changed them to variable rates; those variable rates will go up when other interest rates go up. 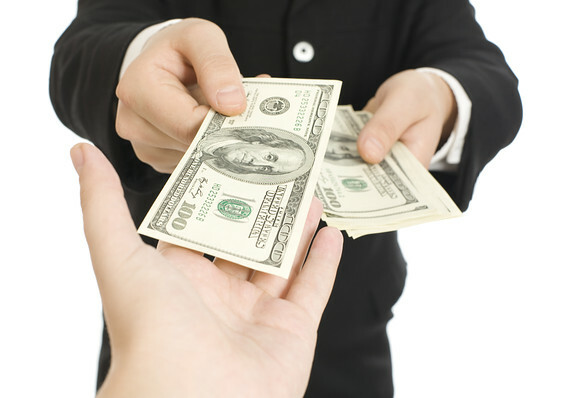 In addition, you will pay different interest rates on different kinds of borrowing. If you use your card to get cash— something you should do only in a true emergency—you may pay an annual interest rate above 20%, probably far more than what you pay for regular purchases. If you are late making a payment or ifyour check bounces, your interest rate for new purchases can spike up to around 30%, and that rate can continue indefinitely. 4. The interest rate is theonly charge that I’ll see. No such chance. Credit–card companies will hit you up with all kinds of additional charges when you make a mistake. 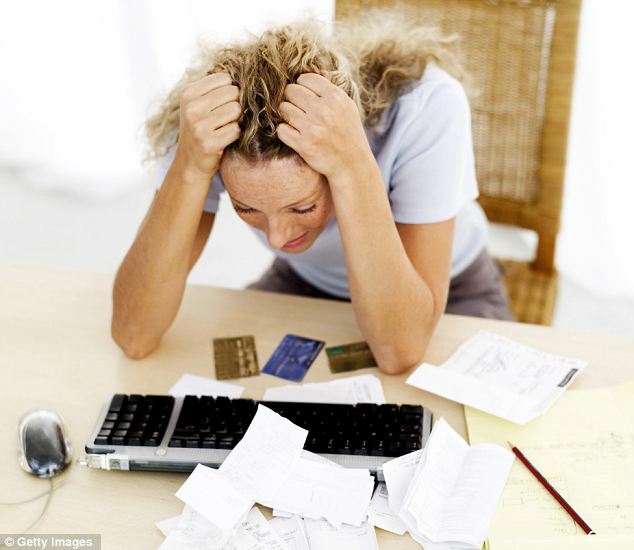 Did you makea payment after the due date or miss one altogether? You‘ll be assessed a late fee of as much as $35. Transferring a balancefrom one card to another? You‘ll pay a fee of up to 5% of the balance. Using your credit card instead of your debit card to get cash? You‘ll pay another fee of up to 5% of the amount, or a minimum of $5 or $10. Using your card overseas? Foreign transaction fees of up to 3% of the transaction may be assessed. In short, the more you rely on thecredit card, the more you will pay for the privilege. Using a card that waymay make sense in a real pinch, but it‘s a terriblehabit to get into because the interest rates and fees are so high that it can be hard to dig out once you‘re in thehole. You‘ll pay more and more just to keep your debt from growing. On the other hand, if you pay your bill in full every month, the credit card works for you, rather than the other way around.